Hy-Electric was established in 1991 by it’s founding owners Paul Heiman and Jim Young as a full service residential and commercial electrical contractor. Over the years Hy-Electric has built a large and thriving customer base through their commitment to their employees and providing a Hy quality electrical installation/experience for their customers. 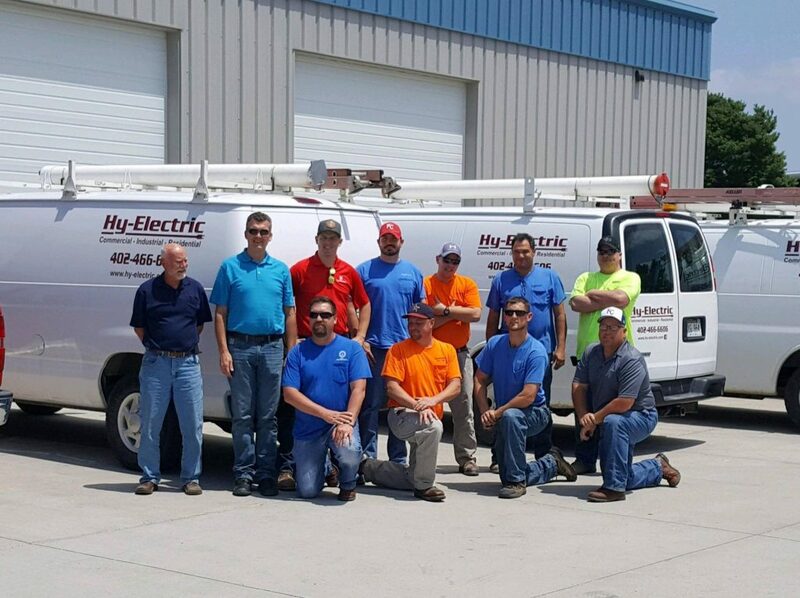 Although both Paul and Jim have retired Hy-Electric continues to provide the same level of commitment and care for its employees and customers. We have approximately 20 employees which make us large enough to handle about any size project and yet small enough to give that personal touch. With Paul Scheel, Jeff Hull, Jake Meyer, Jesse Koepke, Bruce Belt, Doug Janak and Aaron Mason.